Hi everyone. 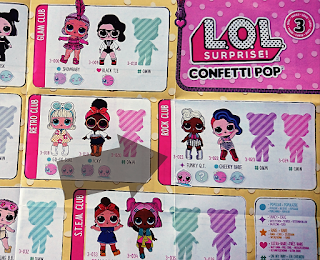 This week I was so excited to review a LOL Surprise! Confetti Pop. I am such a big fan of LOL dolls but I can never save up enough to buy as many as I want. 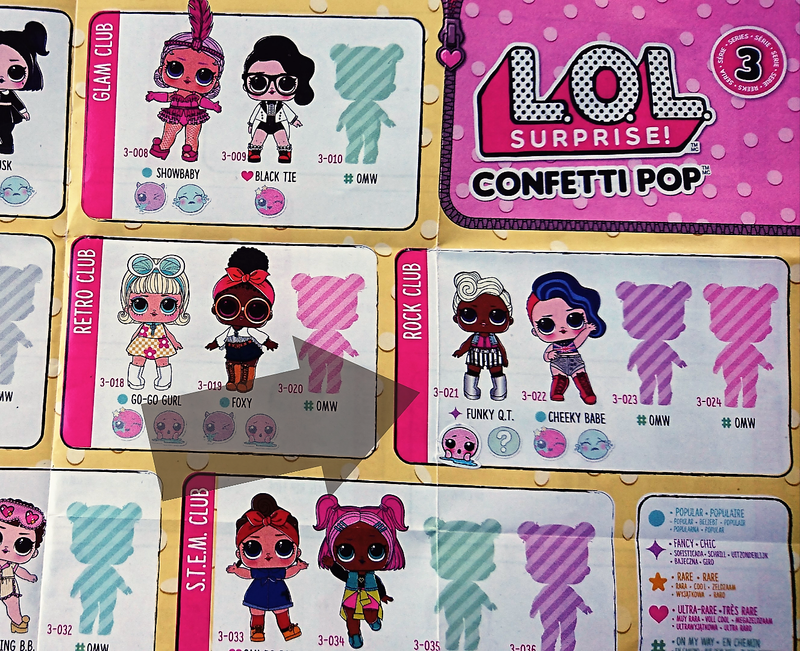 The Confetti Pop is really special because as well as having 9 surprises inside it also has it's own built in party popper. I really love the Funky QT doll that I got this time. She's from the Rock Club. You can give her a drink of water and she does a little wee! I'm really looking forward to collecting more. Even though my mum says shes fed up of finding the confetti everywhere! Disclosure: We received the LOL Surprise for free in return for an honest review.